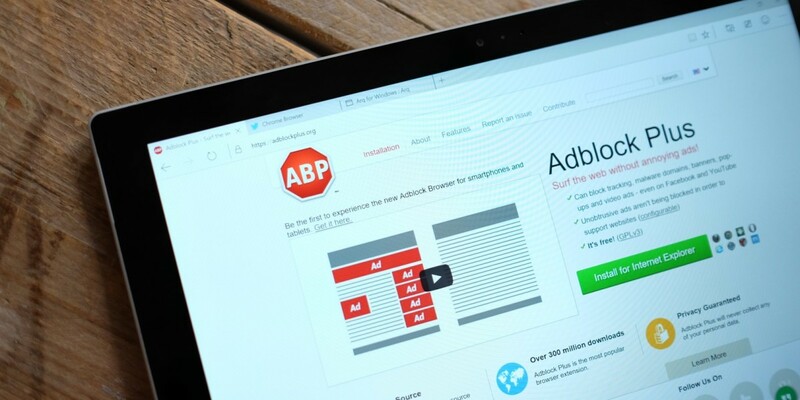 Adblock today announced it was joining the fight against social media tracking by allowing users to block what has become so ubiquitous on almost every site out there. Specifically, the tracking which Adblock Plus now aims to thwart is that which originates from social media buttons. You might recognize them — there are some on this very article. Through these buttons, sites can track and build a so-called “shadow profiles” on you even if you don’t click on them, even if you aren’t logged into any of the sites in question. This tracking has been a sticking point for sites like Facebook. Among the many other questions posed to CEO Mark Zuckerberg at his Congressional interrogation earlier this year was about these profiles of non-users — the existence of which might violate a 2011 consent decree handed down to the company by the FTC. To use the feature, Adblock Plus users subscribe to a button blocking list, either in Chrome or Firefox. The company is also considering whitelist options for certain social sites. A company spokesperson listed Apple as inspiration — or at least an example — for the new security. Specifically, they mention the anti-fingerprinting measures announced at this year’s WWDC. Mac and iPhone users who update to Mojave or iOS 12 will have all social media tracking blocked by default, though they can enable it for certain websites if they choose. Adblock will patch the gap for those who don’t use (or currently have) the requisite Apple software. The company behind Adblock, Eyeo, won a successful lawsuit in April against German publishers attempting to stop its adblocking services. The judgment handed down by the German Supreme Court deemed it the right of the consumer to block any ads they didn’t wish to see.